Media 4 education is an interactive information resource designed specifically for people who use multimedia within education, whether you actually teach or lecture in media studies or Creative Arts or simply want to use multimedia more effectively within the educational environment. Media4ed.net is run by dedicated media Industry Professionals, highly experienced within their own fields, who can provide you with the best professional advice available on how to improve, use and teach multimedia within education. 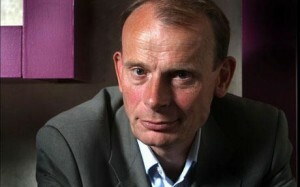 The use of multimedia within education is currently under going something of an explosion! Media4ed.net is here to offer you the resource to push the boundaries forward, ask questions of professionals and give you the opportunities to get the best from your efforts to educate. The DSLR in the last six months has begun to make huge changes in the way we shoot video. 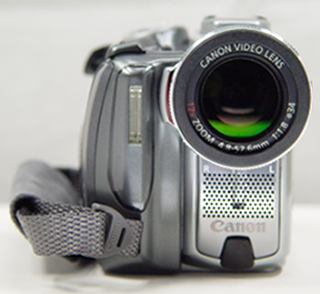 The film like quality of the resulting video, the huge jump in quality SLR lens give over video camcorders, it all makes the format perfect for shooting artist material. Have a look at the Canon promotional Video by Vincent LaForet below to see what can be achieved. 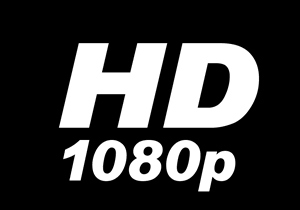 Click the HD icon to see a higher definition picture - do pause the other one first! Remember what you're seeing is, even in the higher quality version, only a compressed version of the 1080 line original. 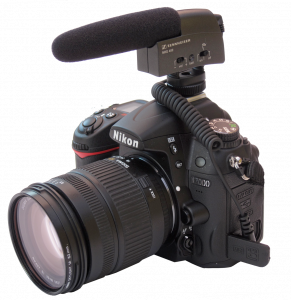 Most domestic and semi-professional video cameras have a stereo ‘internal’ microphone set into the front of the camera. We’ve all seen the ‘home’ videos were you can hear the person with the camera breathing heavily rather than what’s on the pictures. Well you’ll be surprised to know that professional cameras don’t have this microphone! 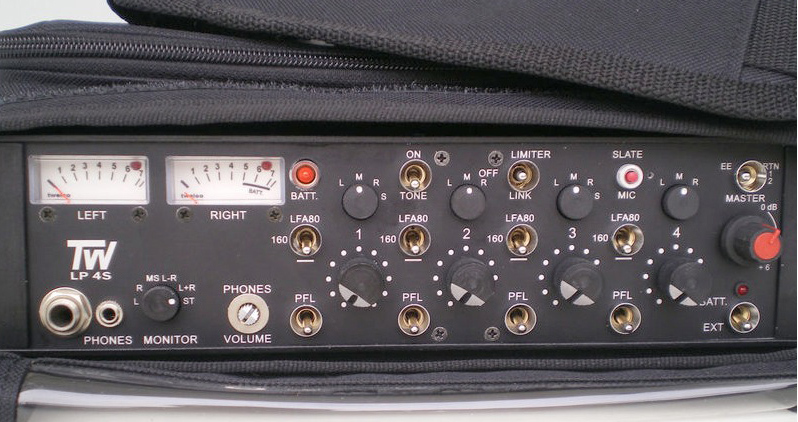 Although they have the capability to record in stereo (they have two audio tracks), the microphone attached the front (which can be unattached or replaced) is a single mono microphone, which is much more directional than the stereo version. A microphone is a very basic mechanical/electrical device. Simply put, sound waves, rather like waves onto a beach, hit a diaphragm, which produces an electrical voltage down a wire – simple as that!!! It is just a simple volume driven instrument and next to the complexity of your ears it’s practically a prehistoric device!!! However scientists have managed to develop this little diaphragm to give us certain pick patterns to work with, this means making them directional. If we look at a representation of a basic Omni-directional microphone pick up pattern it will give us an idea of how these patterns work. CD (Compact Disc), our first mass digital format, arrived with us over 25 years ago. It gave us clean digital sound in a way we hadn’t experienced before. There have been new HD audio disc formats introduced over the years (SACD), but CD was so well established they’ve become rare items. In 1993, with the computer revolution well underway, MP3 was introduced to enable music to be stored relatively easily on a hard disc. 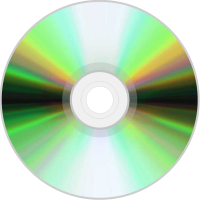 A 3-minute CD track represented a raw ‘PCM’ file of about 60mB, whereas a MP3 file was only 3-5mB, allowing over 10 times the media to be stored.